I don't blog about blogging, I think there's enough of that around. Plus most of my readers are not bloggers, so it wouldn't apply. But I've been using a pretty quick and easy way to make $100 a month with about 5 minutes of work, and it doesn't have anything to do with having a blog, so I figured I should share that. Because that's what friends do. But there's no denying that it's a solid way to make money. So I wanted to figure out how to be able to use it more without annoying you guys. Enter Pinterest. 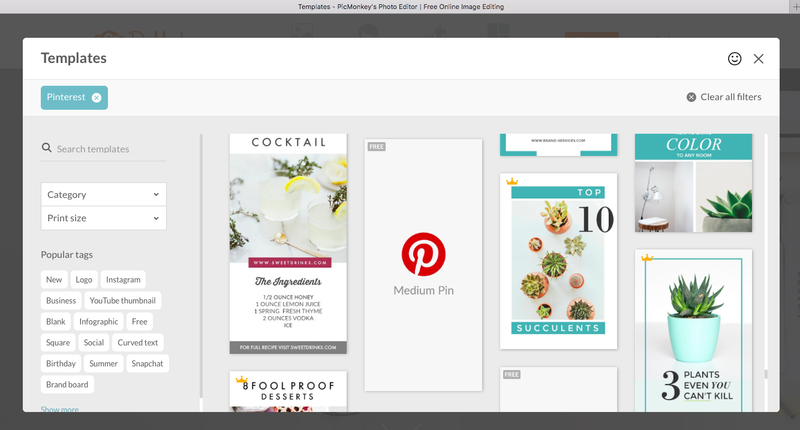 Here's the great thing with Pinterest: it's a search engine, not social media. So your number of followers doesn't matter in terms of getting your pins seen and clicked on. That's great news because it means you can make money without a big following and without having a blog. Not all of your pins get seen by all of your followers anyway, based on the Pinterest algorithm, so you won't be annoying your followers there with this strategy either. 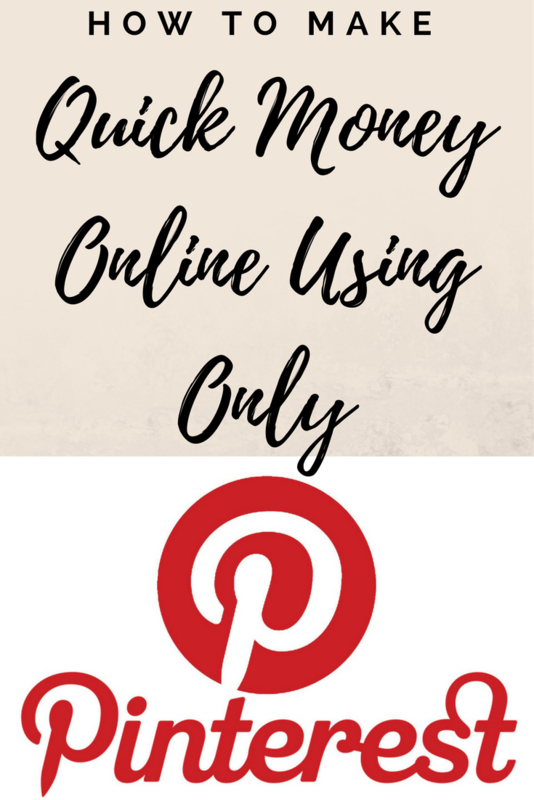 And the strategy is simply to create pins, upload them directly to Pinterest without involving your blog, use your affiliate link on them, and make money. It's easy, I assure you, but first, you need to sign up for an affiliate network so you can create those links. I use ShopStyle Collective. There isn't an approval process for this particular site like there are for some others, so your traffic stats don't matter. You don't even need a blog to sign up, you can just input your social media, and if I remember correctly, it's immediate approval and you can start working. I upload these images directly to Pinterest, without ever posting them here. 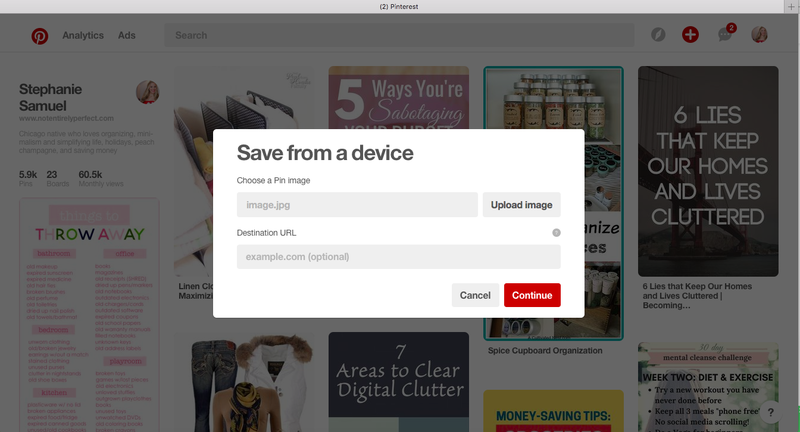 To do that, click the red plus sign in the top right corner and select upload image. You'll get a screen like below, just upload the image that you made. In the box that says 'Destination URL,' that's where you enter your unique tracking link. To get this, I installed the 'LinkIt' tool from ShopStyle that goes in your toolbar at the top of your browser, so you can get a link from any website. For Etsy, I use either that product's direct page, if it's just one, or I make a collection of favorite products and link to my own collection's main page. That's it! 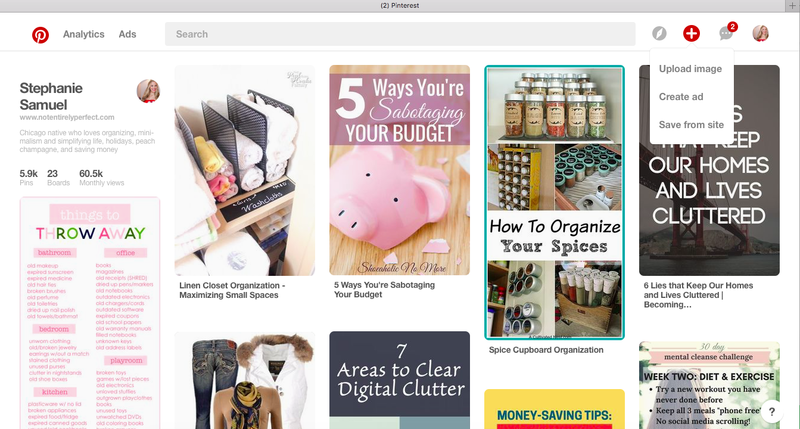 When people search for Harry Potter or the Dave Ramsey cash envelope system, my pins come up in their search results, and I make money when they click through to see those products. 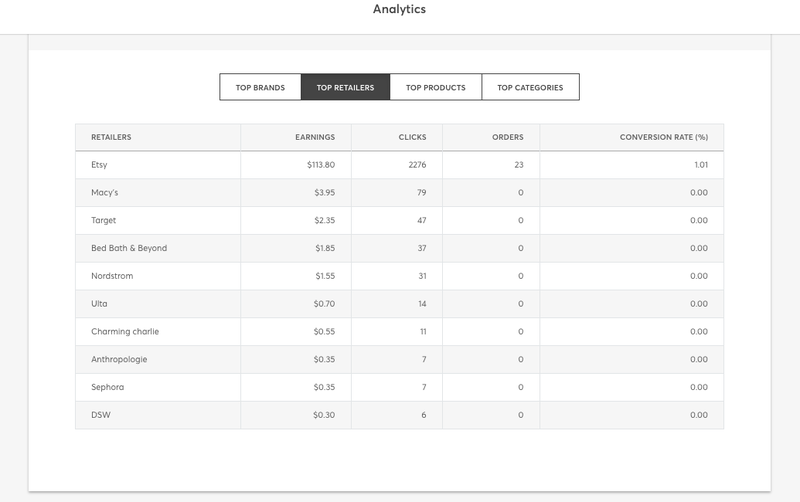 I currently make about $100 a month with this strategy - I only used the Etsy links on Pinterest for two months so I could directly track the payoff, so I'm sure about that figure. This was July. The best part is that I really only make 2 or 3 new Pinterest images each month, so the work I put in is super minimal. It seems like more work when I type it all out like this, but it's just because you're seeing all the steps. 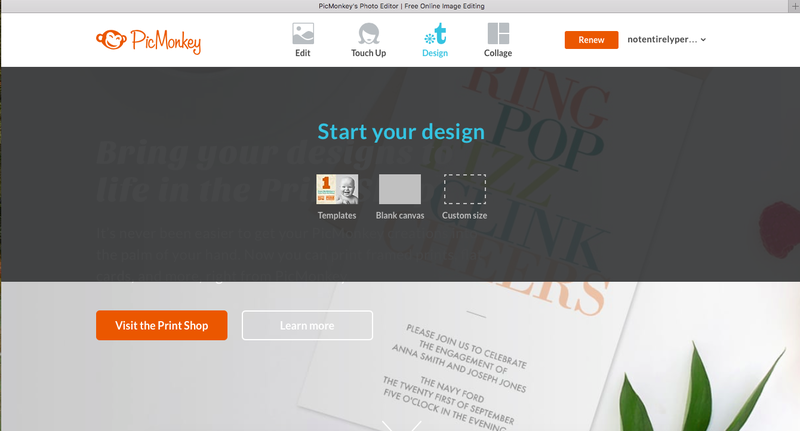 If you already make images for your blog, this will take you mere minutes. I know this isn't my typical content but it helps me so I hope it helps you too, if you decide to try it!